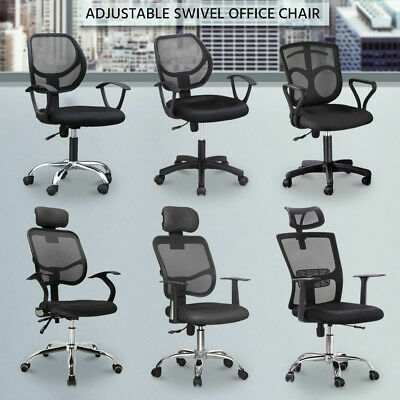 Prime Executiv Office Computer Mesh Chair Swivel Height Adjustable Gas Lift 5% off may apply! Use P5OFF at checkout. T&Cs apply. Popularity - 21,862 views, 48.9 views per day, 447 days on eBay. Super high amount of views. 1,082 sold, 0 available. 21,862 views, 48.9 views per day, 447 days on eBay. Super high amount of views. 1,082 sold, 0 available.